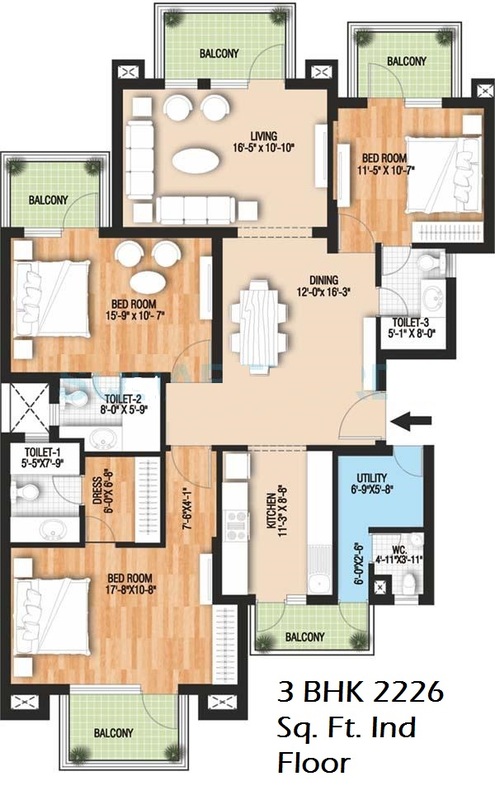 Raheja Vedaanta Floors Sector 108 Gurgaon is offering a range of independent floors under 3 BHK residential apartments in Gurgaon with total 72-floor units and 2016-2919 sq.ft. in Size. 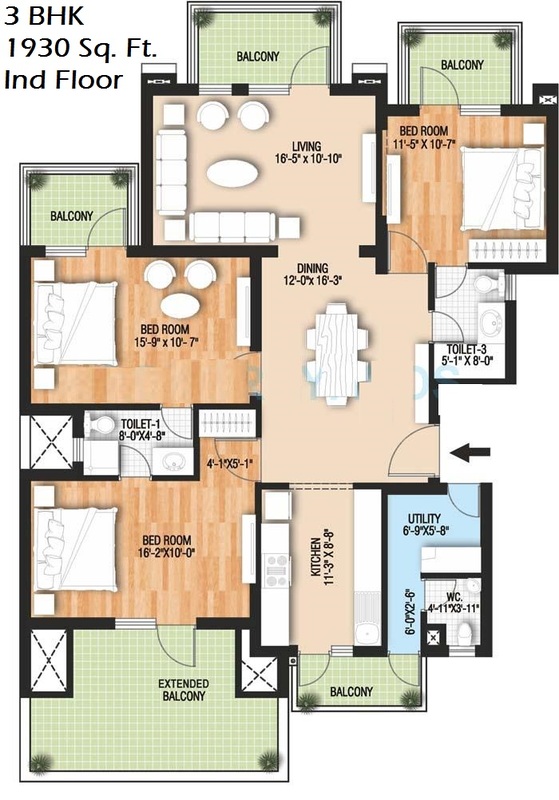 The unique design of Raheja Vedaanta Floors can be easily recognized by just seeing the beautiful units with fabulous exteriors and paints that will allure your eyes and exciting interiors by international professionals making it one of the best residential projects in Gurgaon at the present time. Talking about facilities Raheja Vedaanta Floors Gurgaon is the best property in Gurgaon as it is loaded with amenities like swimming pool and kids pool, cards room, multi gym, kids play area with rides, tennis court, badminton courts, gym, 100% power backup, clubhouse, and group lobby. 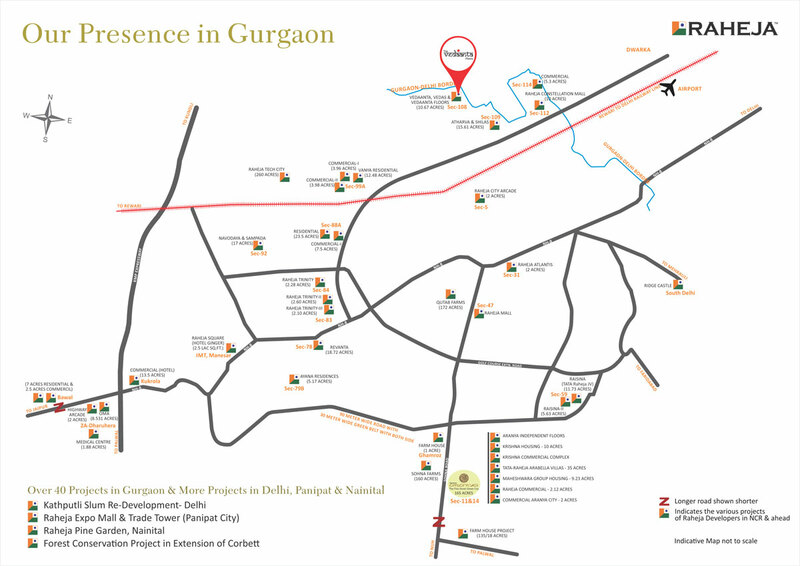 Raheja Developers are the giants among the various big names in Gurgaon Property and Development fields with 22 projects completed and 9 ongoing projects in Gurgaon. Location Benefits of Sector 108 has become greater as a result of the quick development & advancement of Dwarka Expressway, which has completely changed the idea of Raheja Vedaanta Floors Sector 108. 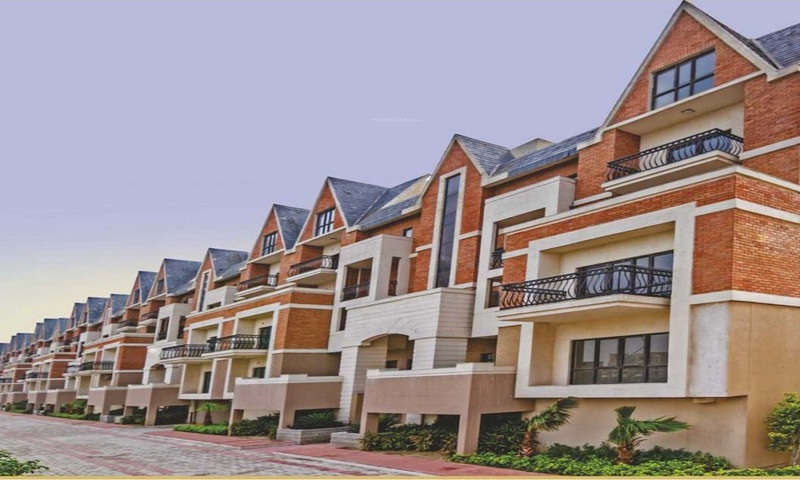 Raheja Vedaanta Floors are the new way of life only a stage far from Delhi & minutes away from Delhi International Airport making it a valuable residential property in Gurgaon as it has close proximity to many reputed schools, colleges, hospitals, malls, hotels and business hubs. 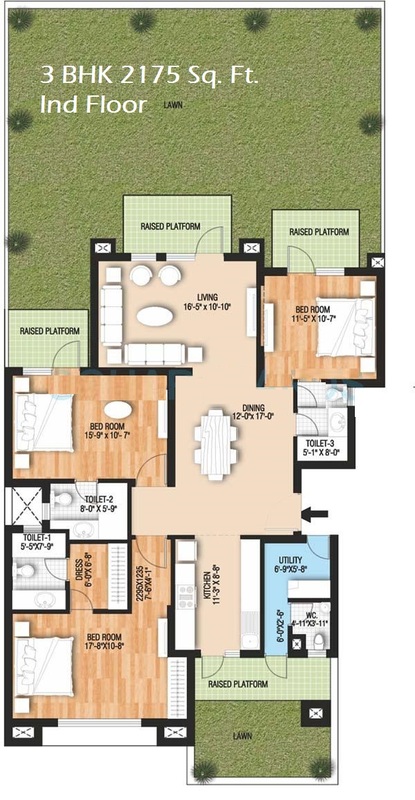 The Raheja Vedaanta Floors Gurgaon are essentially a return to exemplary cottages style living, with open all around floors giving you the chance for make a very good investment in Gurgaon. Raheja Vedanta Floors resale value is also very appreciable if you want a flawless home in Gurgaon at the price which will satisfy all your requirements. Raheja Vedaanta Floors Dwarka Expressway gives you high-end interiors not easily available in other apartments in Gurgaon with high standards, wide balconies to enjoy panoramic views of the city at your privacy. Modular kitchen with branded CP fittings and granite slab will make your cooking dreamy with wooden flooring & tiled flooring in around bedrooms and other areas. 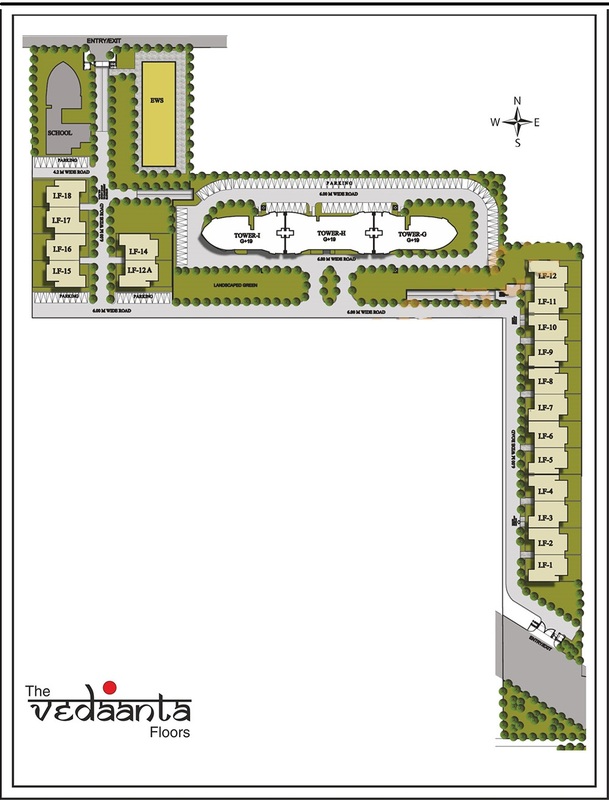 Nice and well-planned floor plans make Raheja Vedaanta Floors Sector 108 one of the best flats in Gurgaon.